This Runaway Bay beachfront property is located near Green Grotto Caves. Other local attractions include Dunn's River Falls. 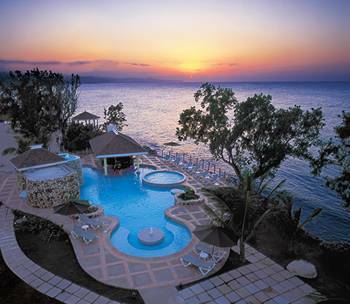 The Sun » let » Jamaican/Caribbean Holiday & culture » This Runaway Bay beachfront property is located near Green Grotto Caves. Other local attractions include Dunn's River Falls. This property is all inclusive. 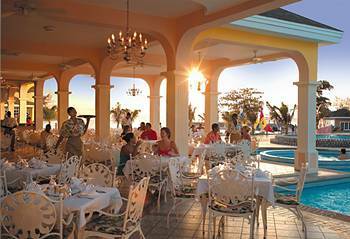 Rates include meals and beverages at on-site dining establishments, taxes, and gratuities. Charges may be applied for dining at some restaurants, special dinners and dishes, some beverages, and other amenities. 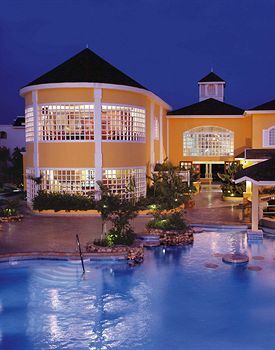 Dining options at SuperFun Beach Resort & Spa All Inclusive include 4 restaurants and a bar/lounge. Room service is available during limited hours. A complimentary Full breakfast is served daily. Recreational amenities include 3 outdoor swimming pools and 2 spa tubs. Also located on site are a fitness facility, a waterslide, a sauna, and tennis courts. Spa amenities include spa services, massage/treatment rooms, and beauty services. High-speed Internet access is available in public areas. For a surcharge, the property offers an airport shuttle (available on request). Business services, wedding services, tour/ticket assistance, and tour assistance are available. Guest parking is complimentary. Additional property amenities include a swim-up bar, a poolside bar, and a concierge desk. This is a smoke-free property. 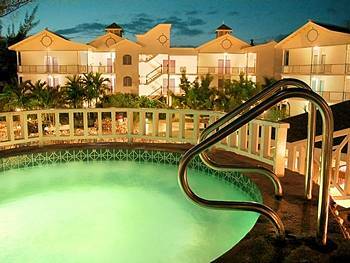 There are 225 guestrooms at SuperFun Beach Resort & Spa All Inclusive. Guestrooms are all accessible via exterior corridors. Bathrooms feature shower/tub combinations, jetted tubs, complimentary toiletries, and hair dryers. 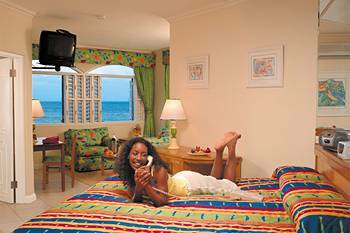 In addition to CD players, guestrooms offer direct-dial phones with voice mail. Televisions are available in guestrooms. 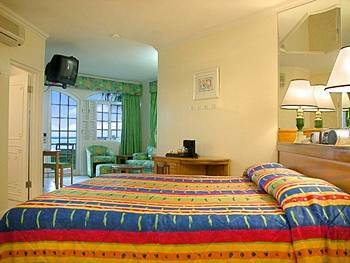 Air-conditioned rooms also include coffee/tea makers, blackout drapes/curtains, electronic/magnetic keys, and irons/ironing boards. Guests may request hypo-allergenic bedding and wake-up calls. Housekeeping is available. Rollaway beds are available on request. Guestrooms are all non-smoking.